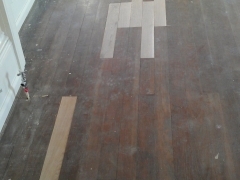 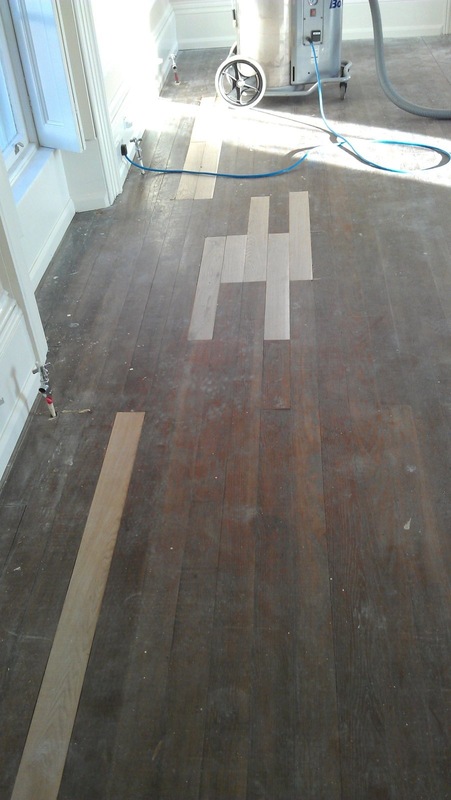 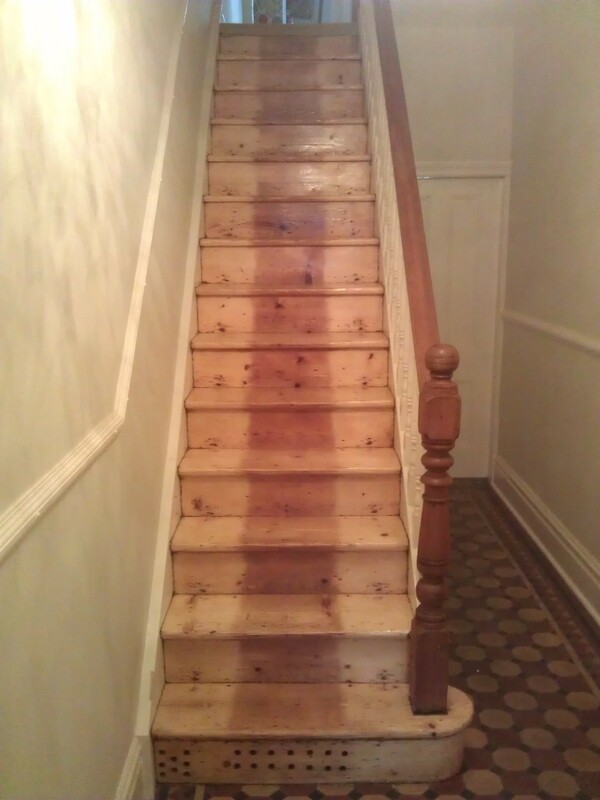 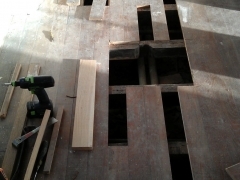 If you were worried that sanding your wooden floor would involve hours of cleaning up afterwards, worry no more. 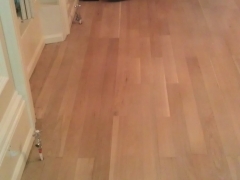 When the floor in your home is sanded, the Bona Dust Care System captures the dust generated on the spot. 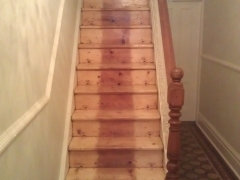 That means your bookshelves, curtains, and furniture doesn't need to be covered before sanding or cleaned afterwards. In fact, the Bona dust-free sanding unit delivers air quality that is better and cleaner than the ambient air found in most homes. 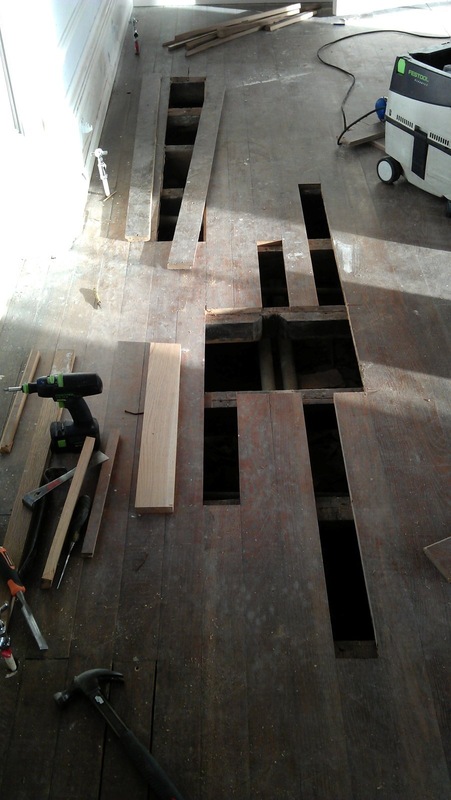 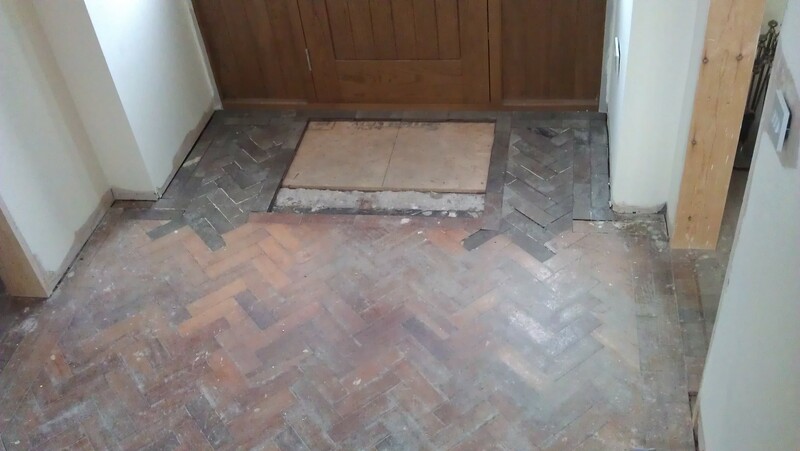 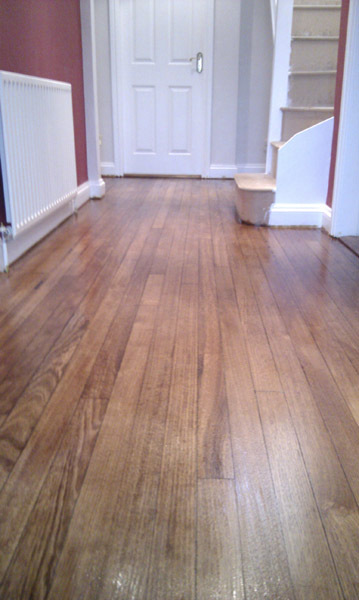 Hensleigh Wooden Flooring can make your old tired wooden floor look like new again even if you are missing some of the original floorboards, in most cases we can replace them. 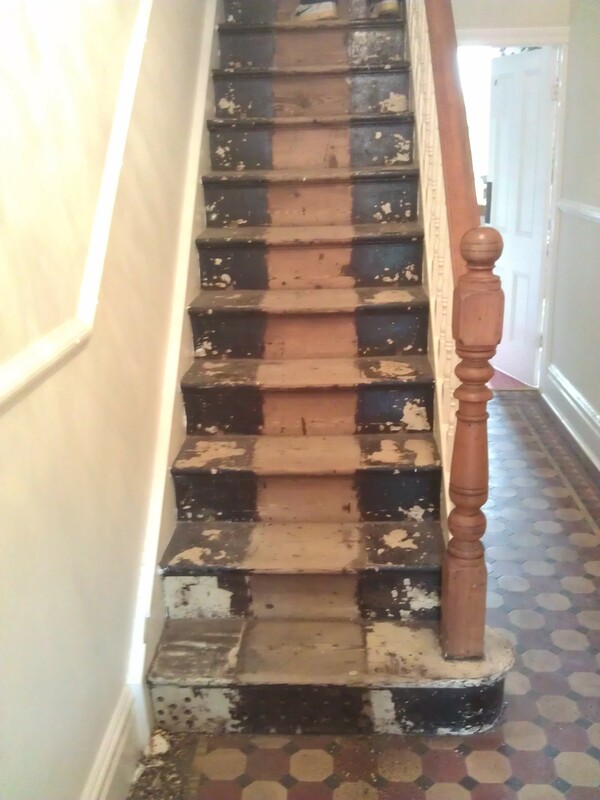 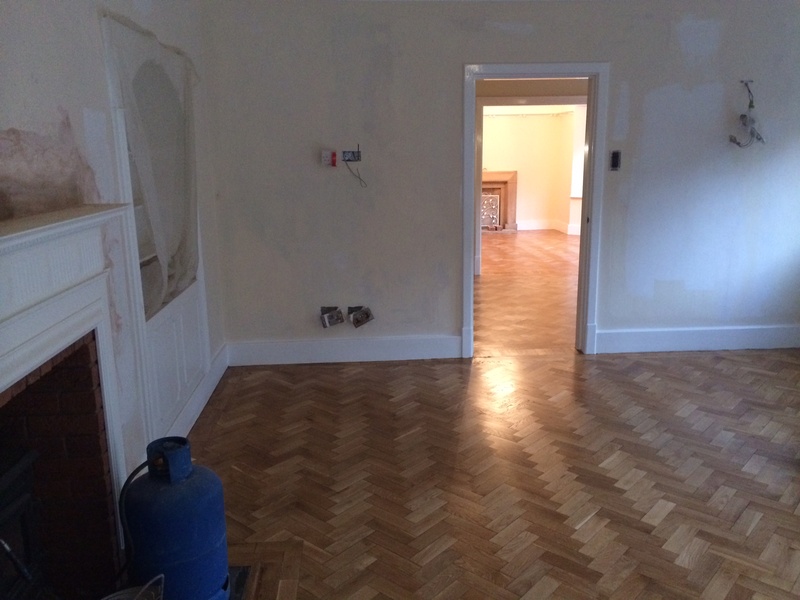 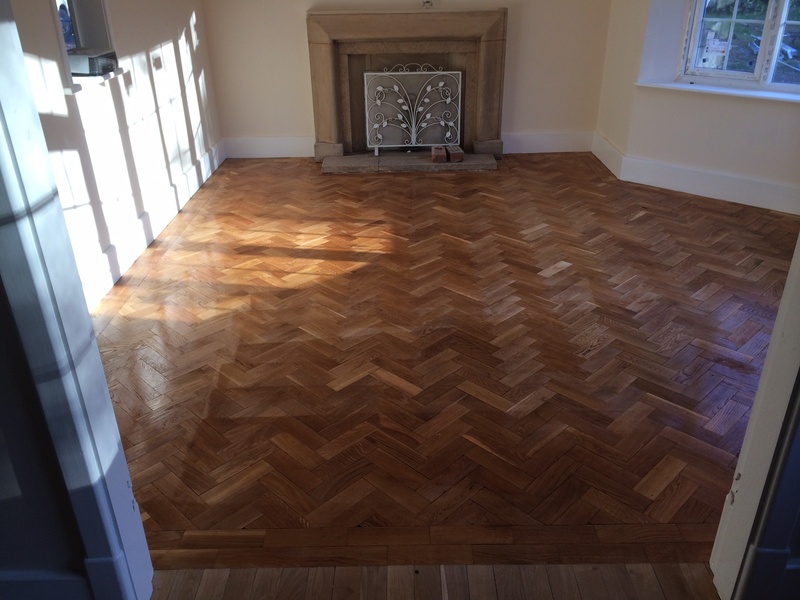 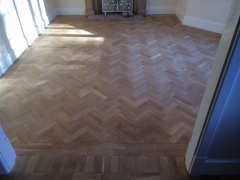 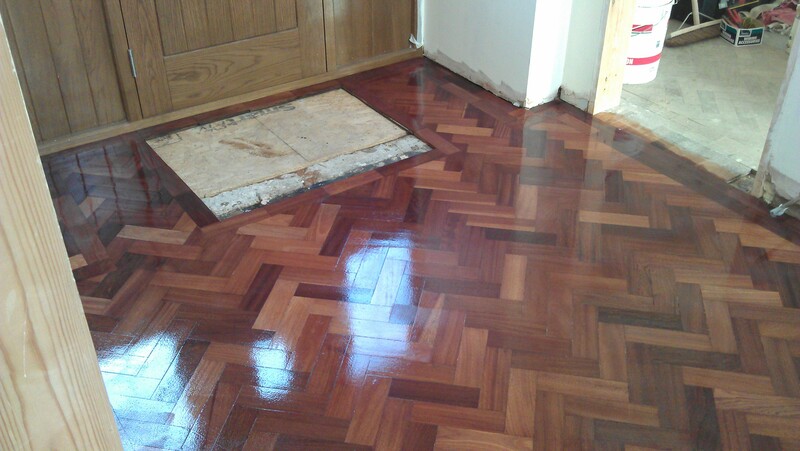 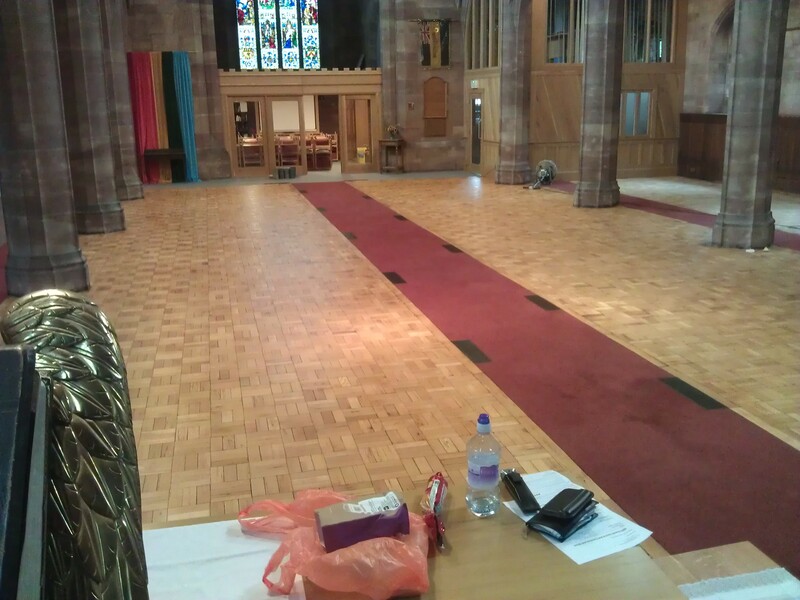 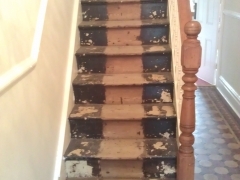 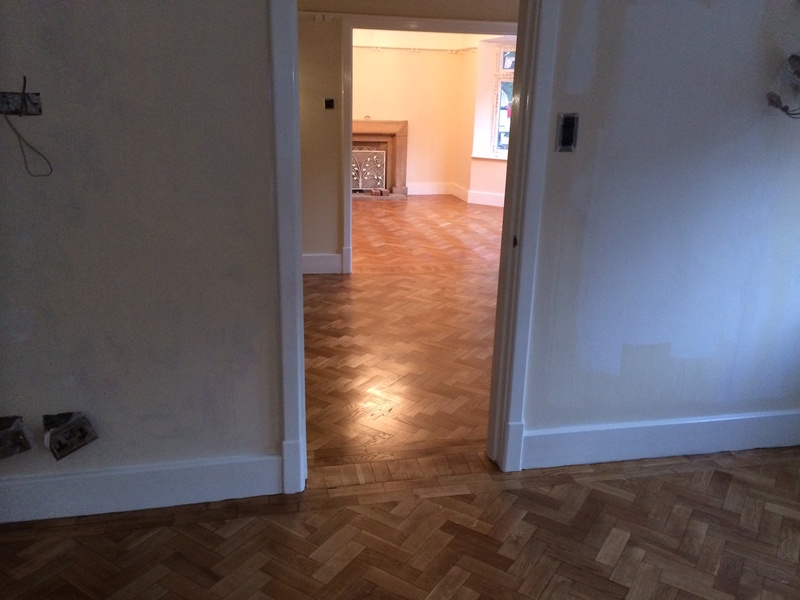 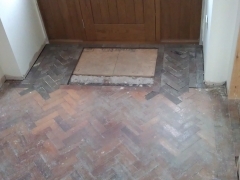 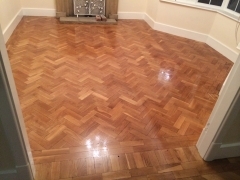 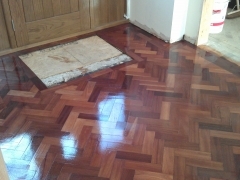 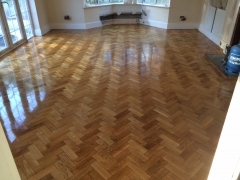 If you have a floor in need of attention, please contact us for a no obligation quote. You can have any finish you want, we use lacquers, hard wax oils, stains and oils to suit your needs.